Heavy drinkers are putting themselves at risk of dementia, according to the largest study of its kind ever conducted. This study investigated sources of alcohol for underage drinkers. In-depth, semi-structured interviews were individually conducted with 47 youths, ages 15–18, who reported drinking within the last 12 months, to explore alcohol access. Theft was one method that some youths reported using to obtain alcohol. In addition to 9% of respondents who reported stealing alcohol from commercial outlets themselves, a total of 26% respondents reported occasions when their close friends stole alcohol. Florida's traffic fatalities were up 43 percent in the first six months of this year compared to the same period in 2014 — the fifth-highest increase in that time frame in the country, according to preliminary estimates released Tuesday by the National Safety Council. Gary White, associate director at the Hillsborough County Anti Drug Alliance helps train companies and employees as he says the prescription pain pill epidemic invades our workplaces. “Substance-abusing employees function at about 67% capacity. That affects you, it affects your coworkers, that affects the bottom line,” says White. 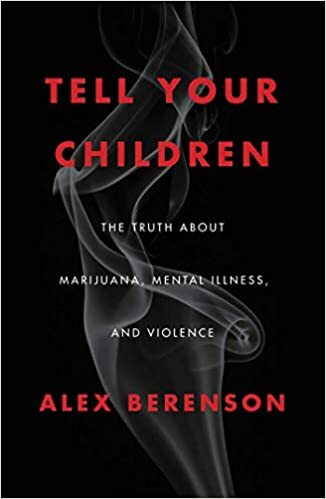 Armed with this information, we would try to seek a grant to try to specifically help these families and their parents so they can be reunited with these kids once they get the treatment they need," said Ellen Snelling of the Hillsborough County Anti-Drug Alliance. 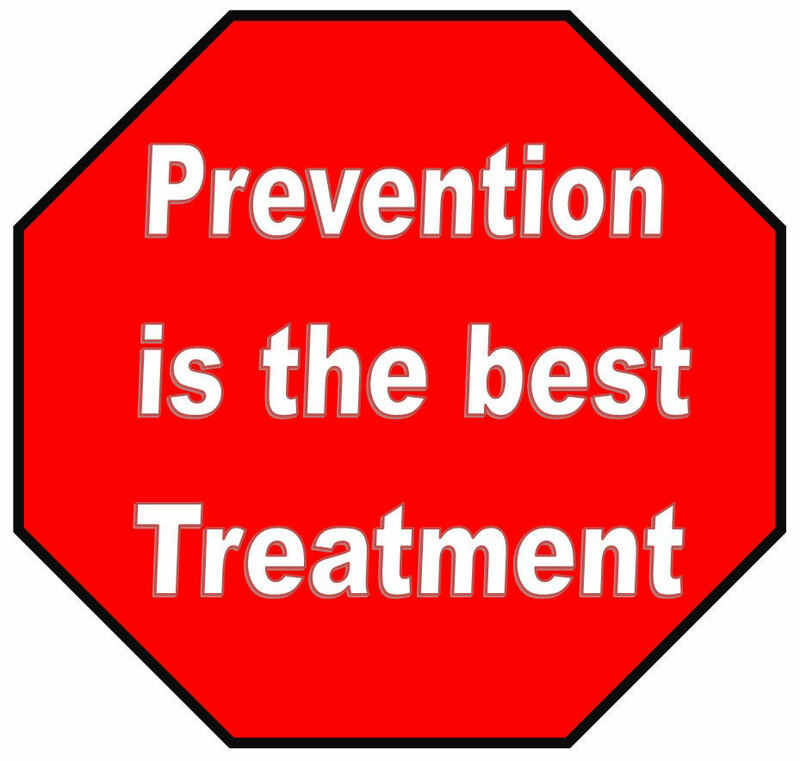 Read about prevention education programs that are ineffective and why they are ineffective.